13 Febr. 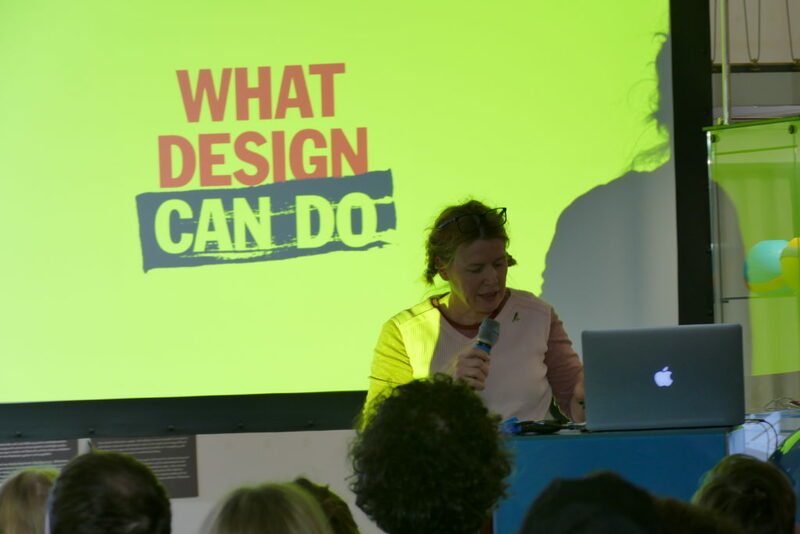 18.30: discussion – WHAT DESIGN CAN DO! Dutch designer Richard van der Laken gives an insight into the activities of the international design platform „What Design Can Do“. In an open round, concrete examples will discuss which paths are open to designers today: How can design be socially effective? What does it mean to apply design and creativity to the complex and problematic consequences of a globalized economy? How can socially engaged design communities connect internationally? Which formats does „What Design Can Do“ offer and how can graduates of Berlin design education get involved? Limited number of participants. The discussion will be in English. The event ends at 9 pm. The discussion is a collaboration with Ineke Hans, Professor of Product Design / Design & Social Context at the University of Arts Berlin. Die Diskussion findet statt in Kooperation mit Ineke Hans, Professorin für Produkt Design / Design & Social Context an der Universität der Künste Berlin.